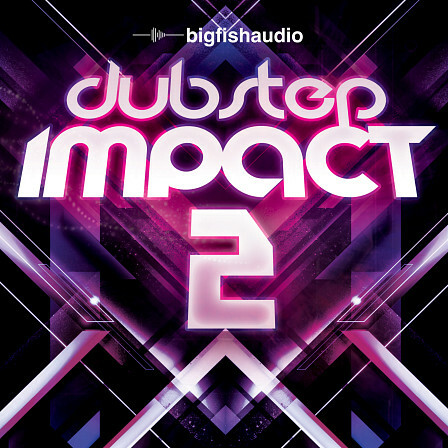 Dubstep Impact 2, the much anticipated sequel to Dubstep Impact comes fast and hard with bone crunching wobble basses, dirty drops and glass shattering synth leads. 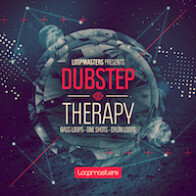 Dubstep Impact 2 includes 10 kits of pure dubstep ready to take you to the top of the charts. 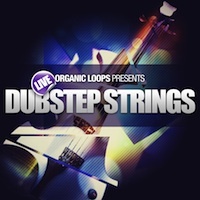 Boasting over 950 MB of total content (405 MB Acidized WAV), and formatted in the highest quality Acidized WAV, Apple Loops and REX formats, Dubstep Impact 2 is all you need to start moving up in the production world, don't get left behind! 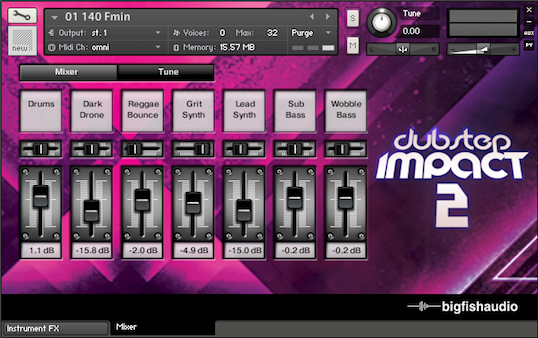 Dubstep Impact 2 also includes Drum Kit patches. 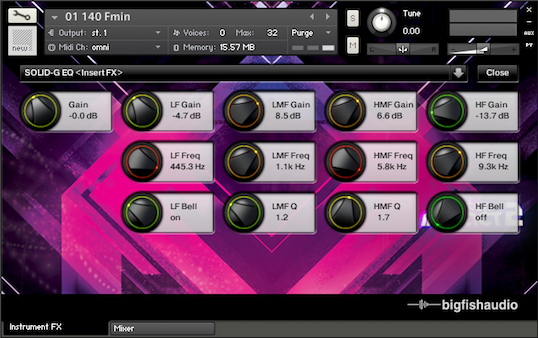 The Drum Kit patches include all drum loops and single hits from a particular construction kit. 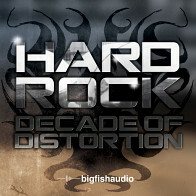 - Each construction kit includes drum tracks folders and a folder of drum hits. 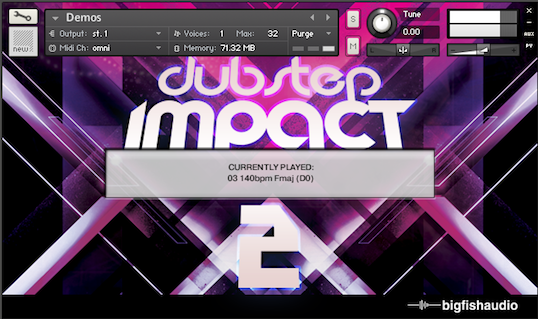 Dubstep Impact 2 includes over 450 MB of content with 215 different kontakt patches. Sliced Loops - There are 194 "sliced loops" patches. 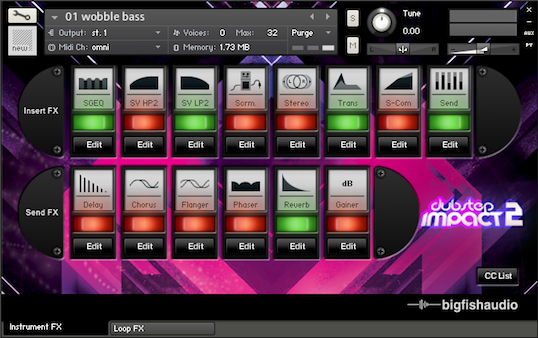 Each loop from the product has been given its own patch and can be edited extensively using the "loop fx" interface. Kit Combos - 10 patches are included in the Kit Combos section. Each patch contains all the loops from that construction kit to create quick and easy arrangements. 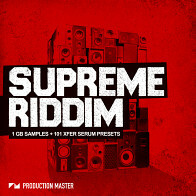 Drum Kits - These patches include all individual drum loop elements and all individual hit elements for each drum kit. 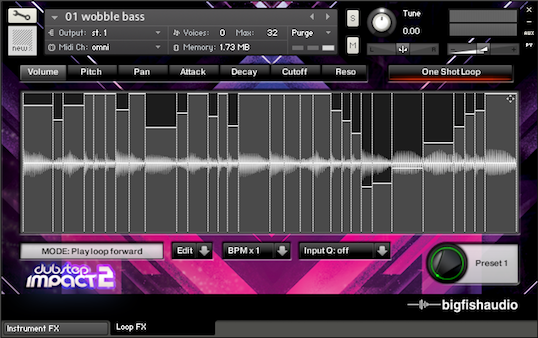 The Following End User License Agreement is included with Dubstep Impact 2. 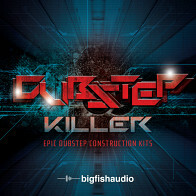 This License is only valid for the individual who has purchased an unopened, new and lawfully made copy of Dubstep Impact 2 from a dealer or distributor authorized by Big Fish Audio.